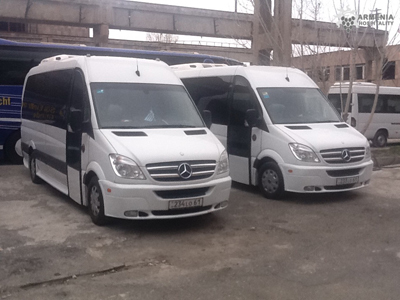 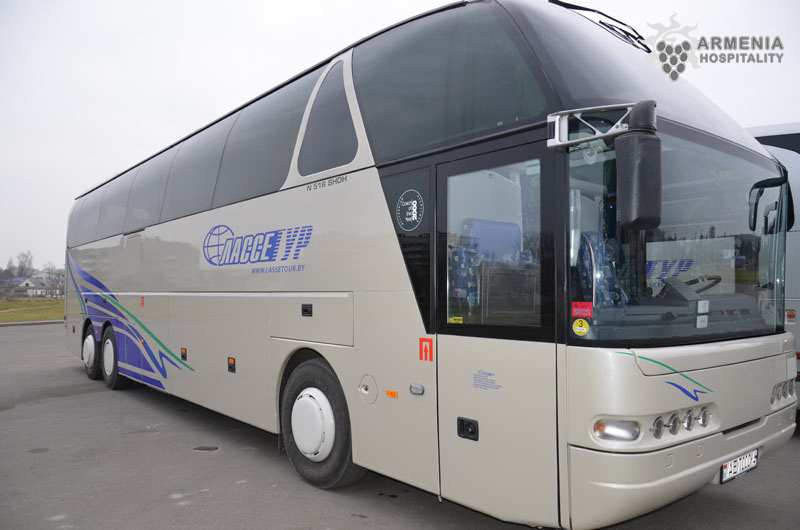 Armenia Hospitality is using the best available transport in Armenia and has a wide selection of transportation for different kinds of tours. 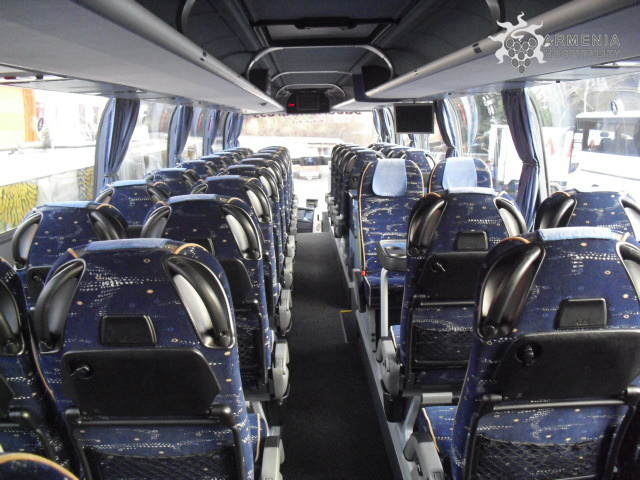 For all our tours we use comfortable buses, minibuses and cares. 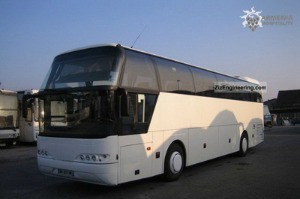 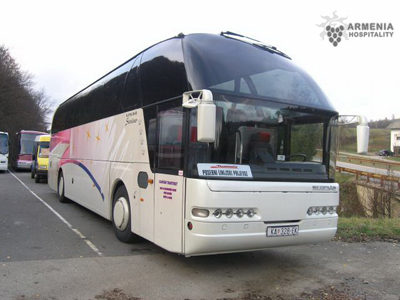 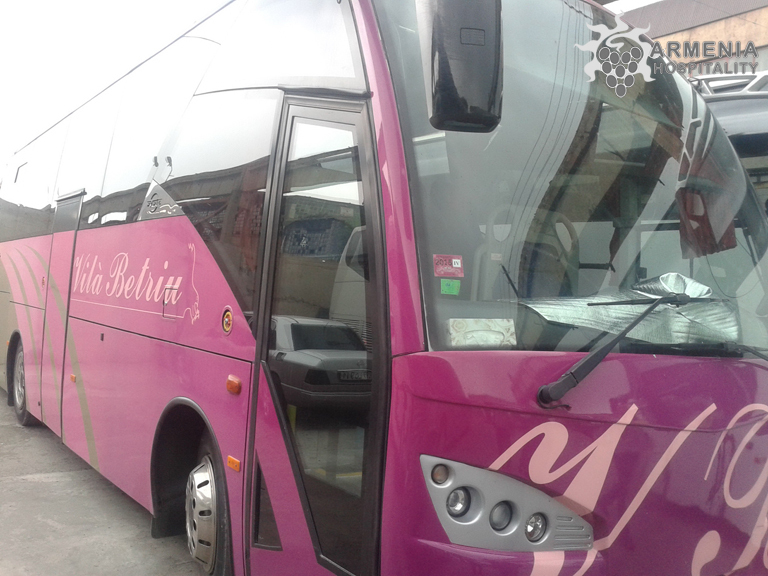 Limousines and other kinds of luxury coaches are available for VIP services. 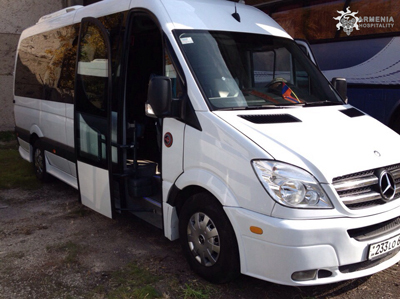 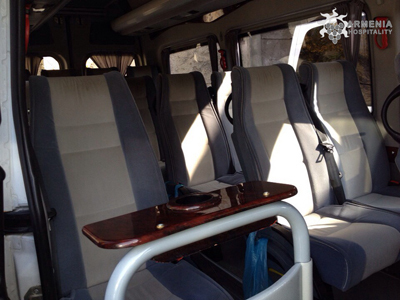 All transportation is in excellent condition for the best comfort and satisfaction.